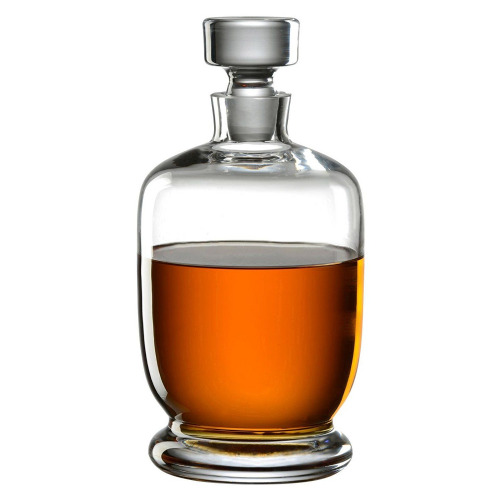 This crystal glass ships style decanter is a stunning combination of brilliance and clarity. Improve the taste and aesthetics of fine wine, by decanting. 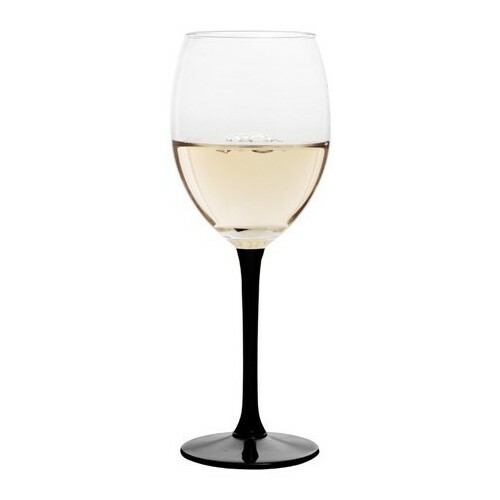 I looked everywhere for a traditional shaped port decanter and came across this. The price was really good so I was a bit dubious as to what the quality would be like. I needn't have worried, it's a lovely bottle in perfect condition. Well packaged for transportation and came on time in the busy Christmas period! Would highly recommend!! Bought this as a gift for my son. Was worried it might not arrive in tact, but was delivered all ok to my relief. And my son loves it. Reasonably priced, arrived earlier than expected, packed very well. Very elegant on the table. Lovely. A lovely decanter, and good for getting red wine aerated. It is to be used as a Christmas present and we are very satisfied with both the quality and the price.